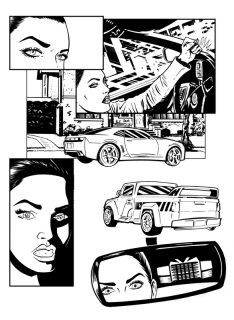 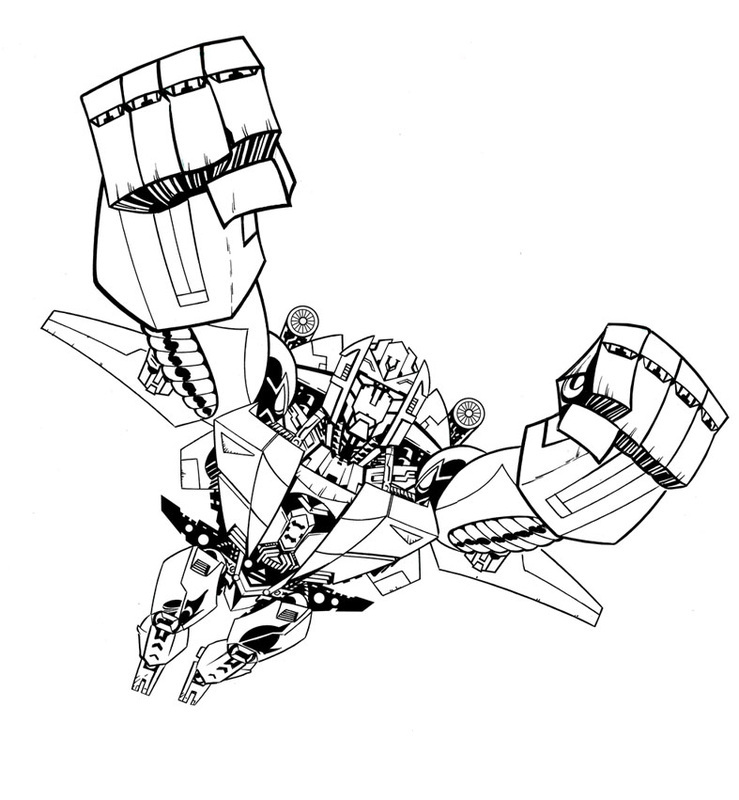 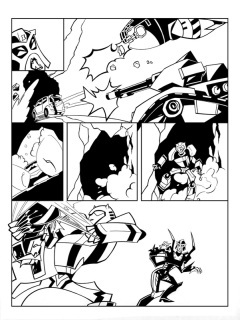 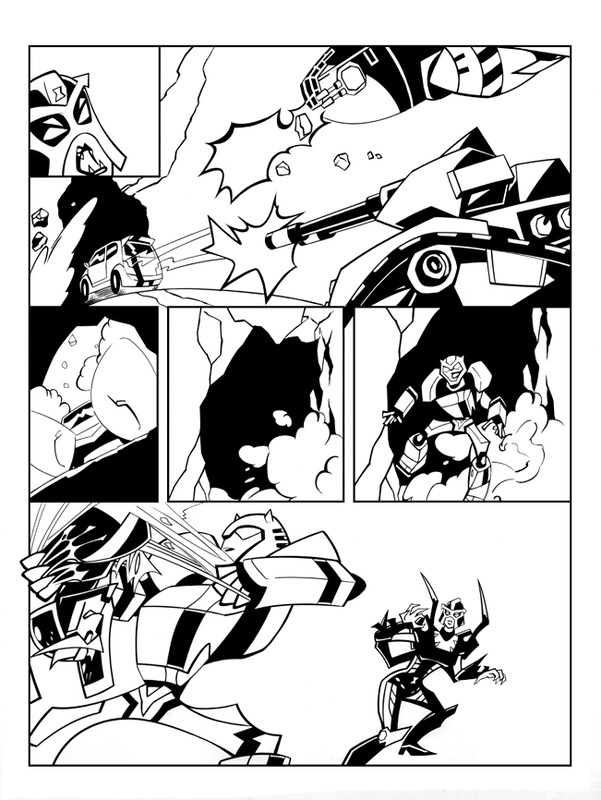 TRANSFORMERS UK ISSUE NO.9 ORIGINAL ART FULL ISSUE ALL 10 PAGES! 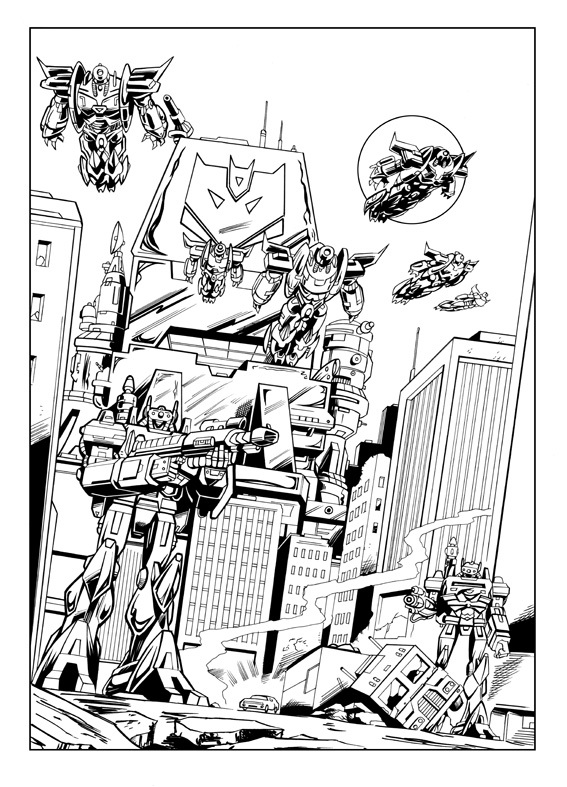 ARTWORK TO "TWILIGHTS LAST GLEAMING"
Just Add £5.00 postage & packing within the UK. 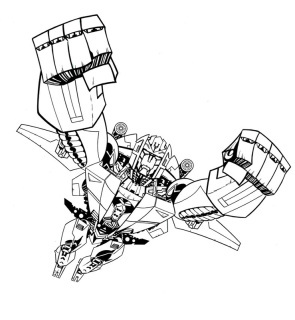 Multiple orders can be combined to save on postage costs. 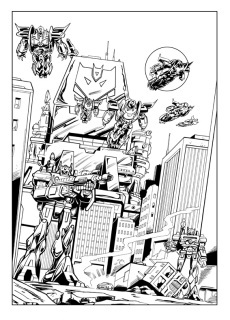 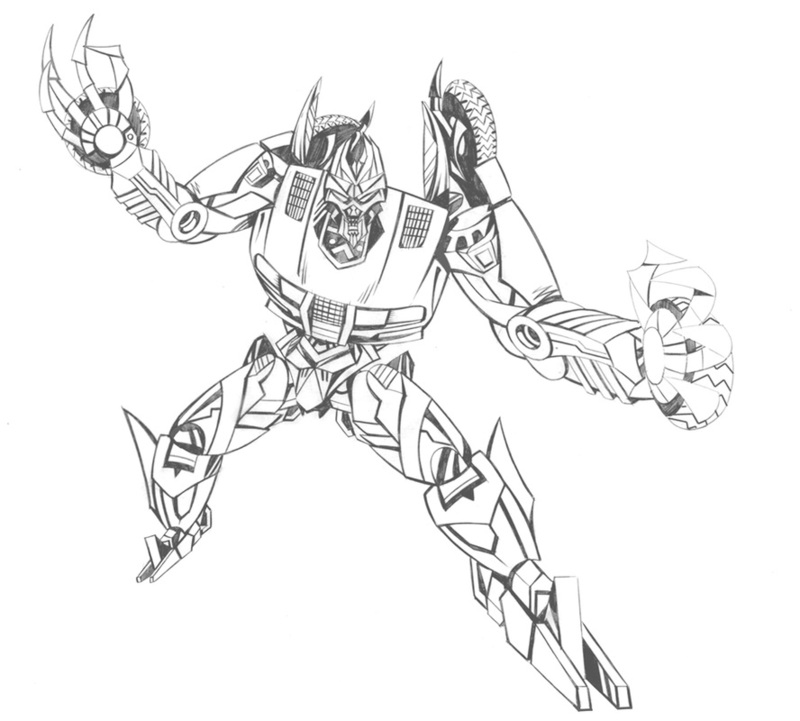 ALL NEW TRANSFORMER CREATED FOR FEATURE WITHIN ISSUE 57 OF SCI-FI NOW. 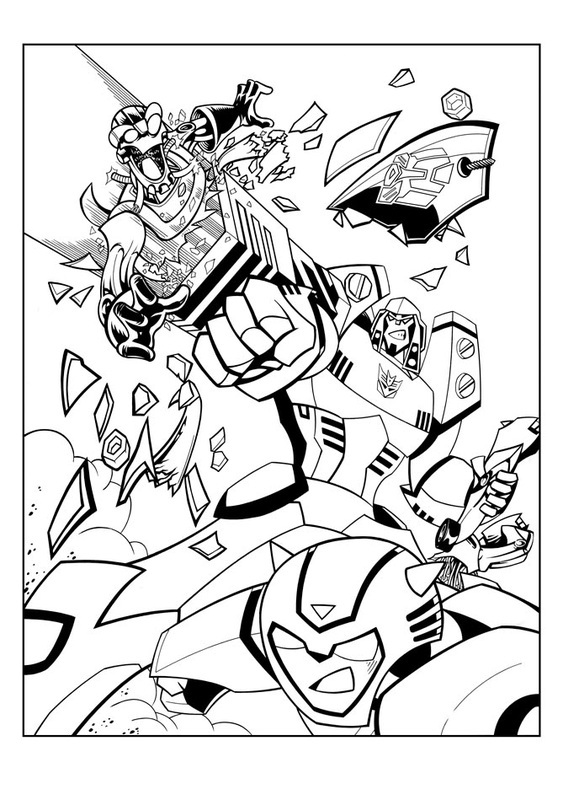 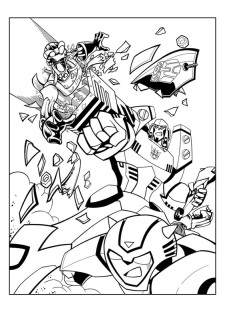 PG 1 SPLASH PAGE TO THE AWESOME UK TRANSFORMERS ANIMATED COMIC. PG2 TO THE AWESOME UK TRANSFORMERS ANIMATED COMIC. 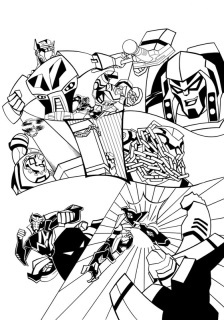 PG6 TO THE AWESOME UK TRANSFORMERS ANIMATED COMIC. 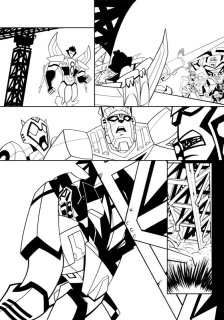 FEATURING THE DEATH OF AFTERBURN! 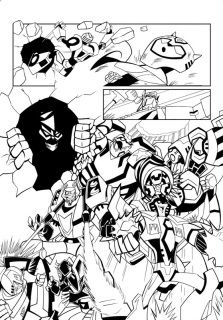 PG 4 OF THE AWESOME UK TRANSFORMERS ANIMATED COMIC. 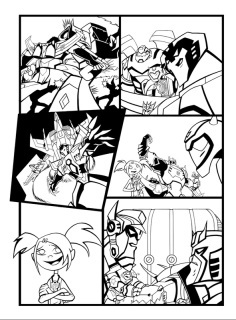 PG 6 OF THE AWESOME UK TRANSFORMERS ANIMATED COMIC. 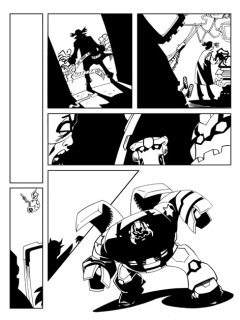 PG 9 OF THE AWESOME UK TRANSFORMERS ANIMATED COMIC. 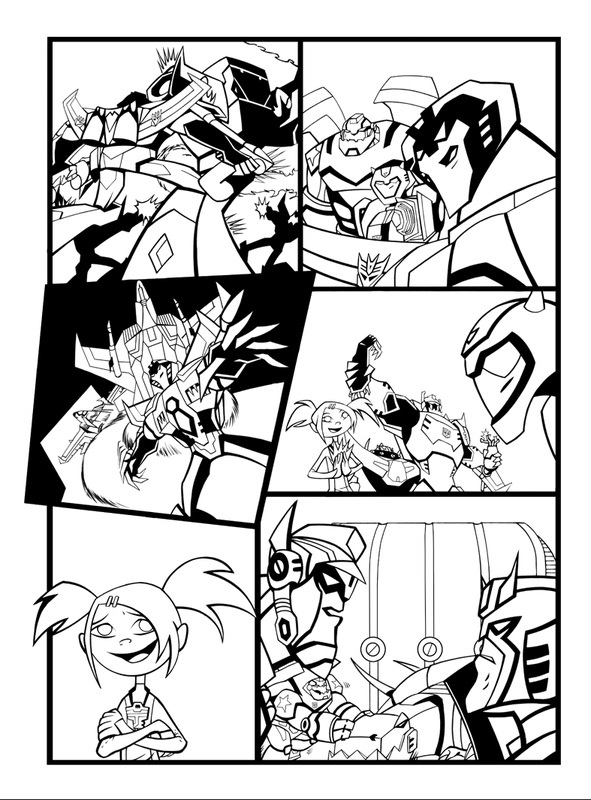 PG 11 OF THE AWESOME UK TRANSFORMERS ANIMATED COMIC. 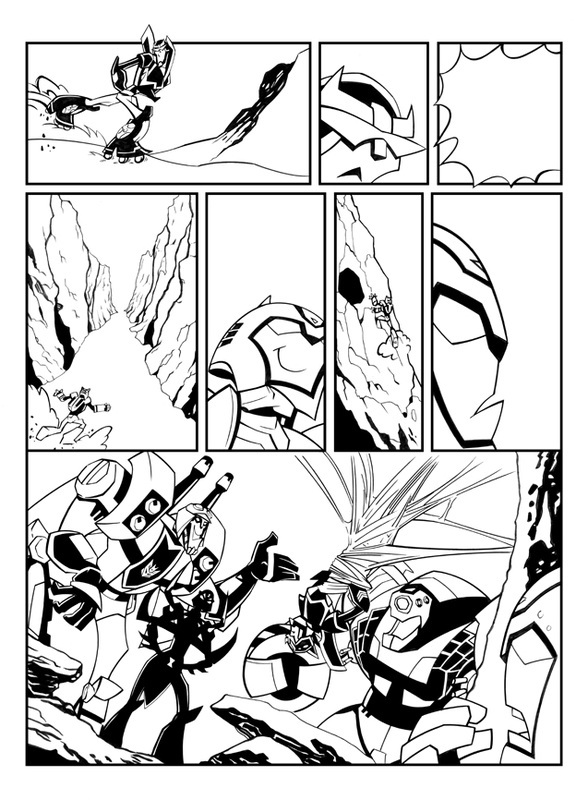 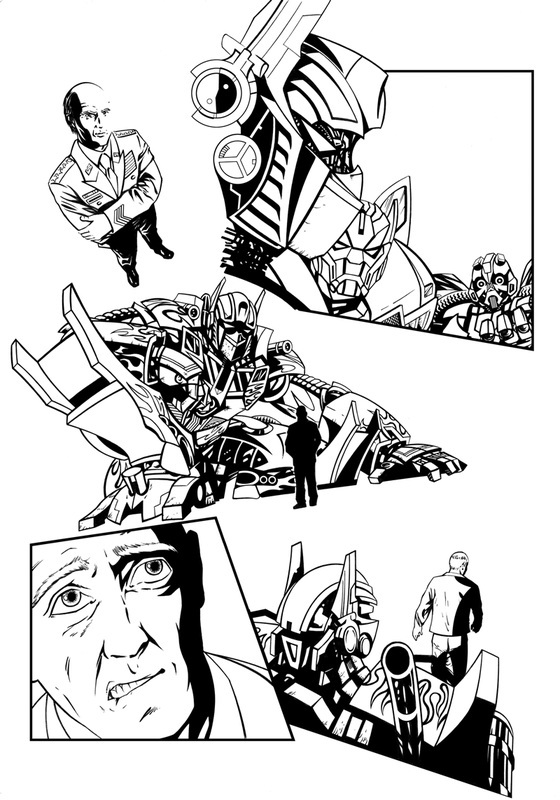 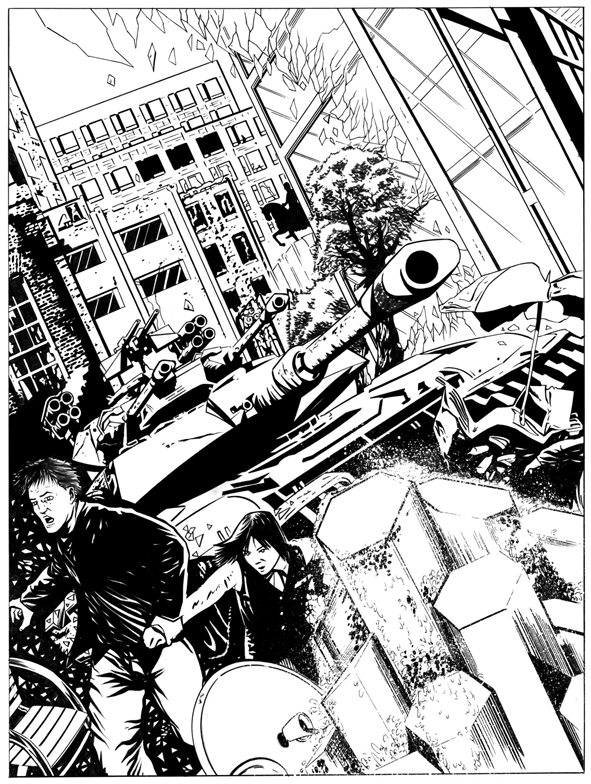 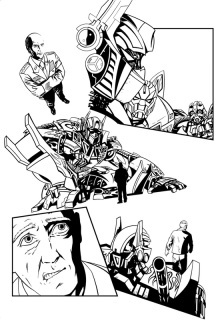 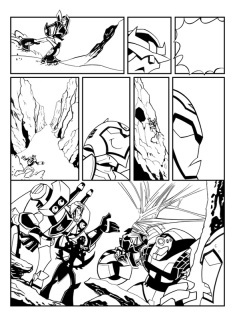 PAGE FEATURES OPTIMUS PRIME & BUMBLEBEE. 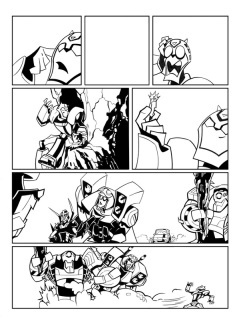 PG 2 OF THE AWESOME UK TRANSFORMERS ANIMATED COMIC. 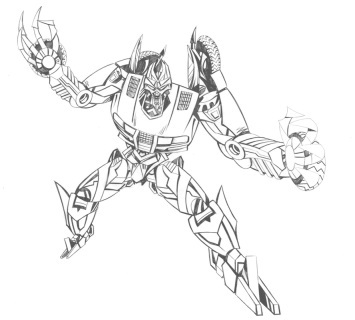 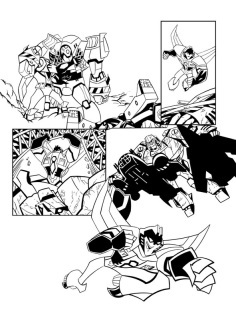 PAGE FEATURES MEGATRON & BUMBLEBEE! 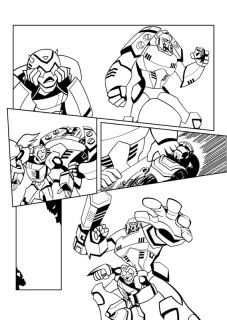 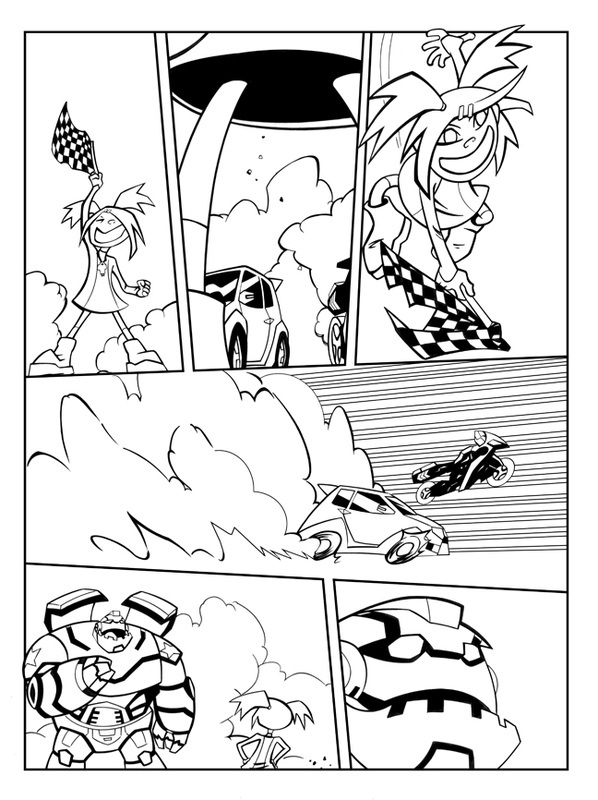 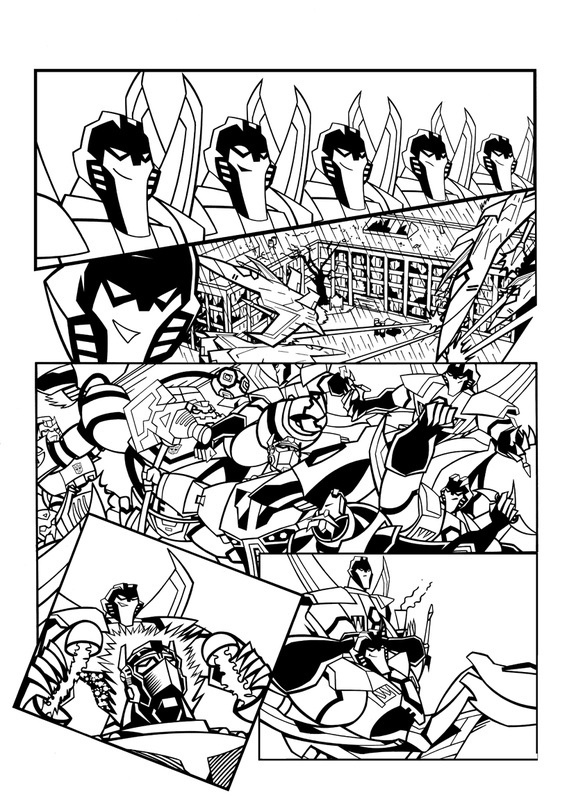 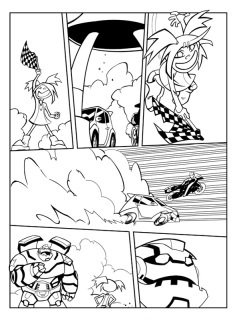 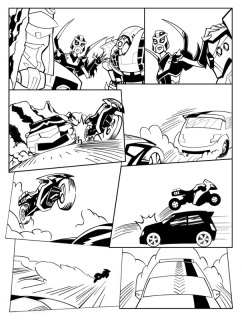 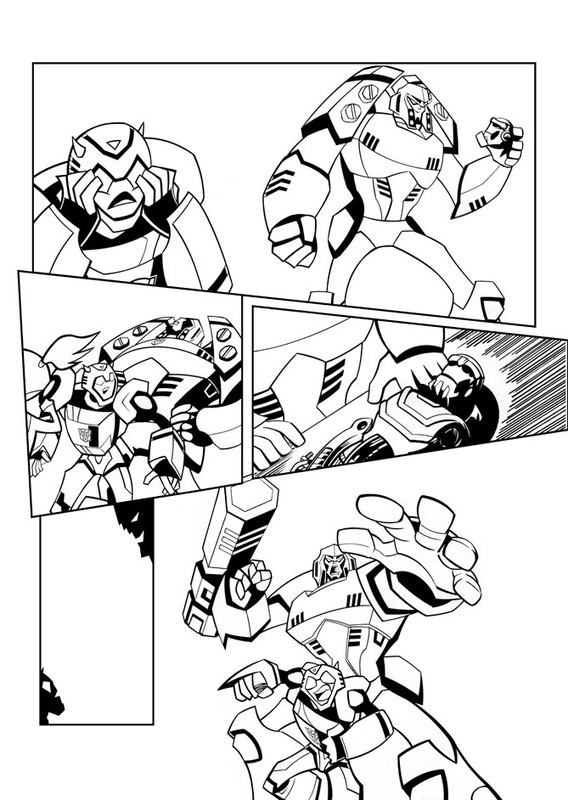 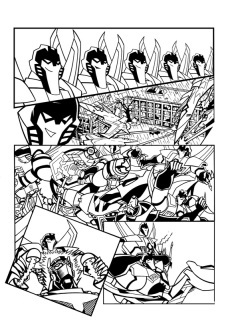 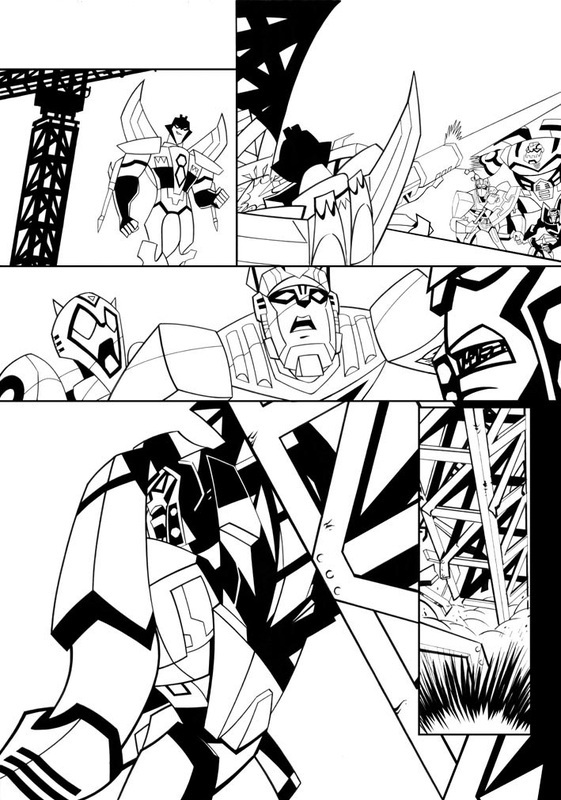 PG 5 OF THE AWESOME UK TRANSFORMERS ANIMATED COMIC. 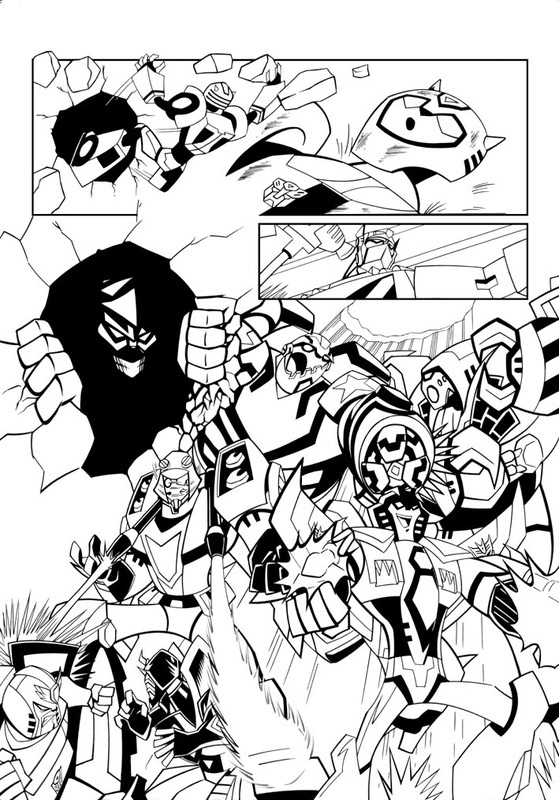 PG 7 OF THE AWESOME UK TRANSFORMERS ANIMATED COMIC. 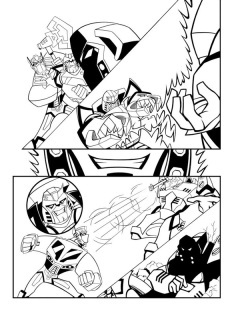 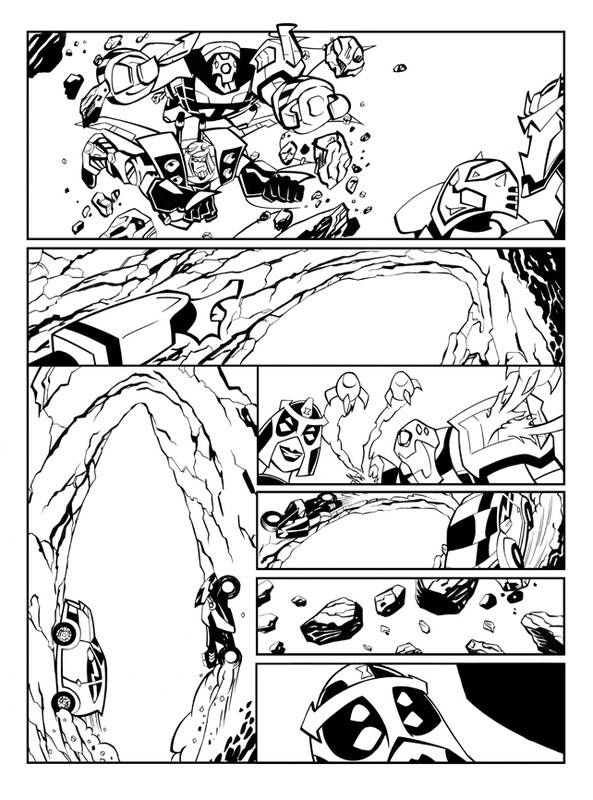 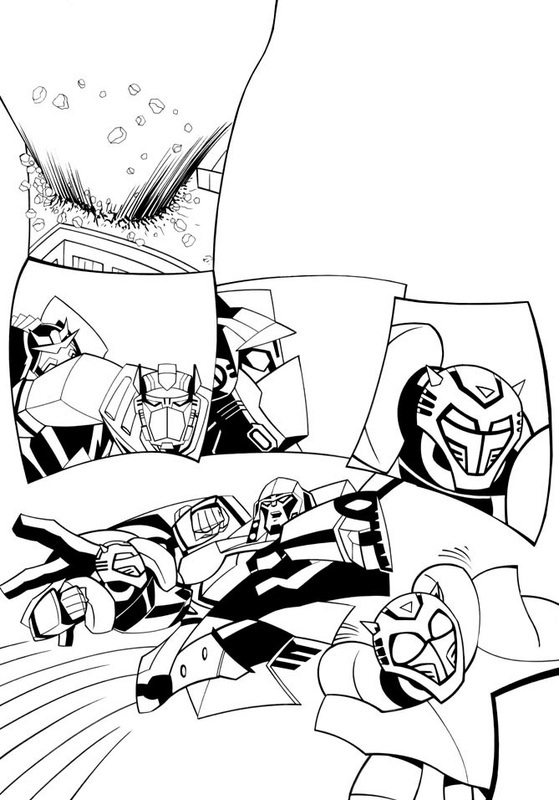 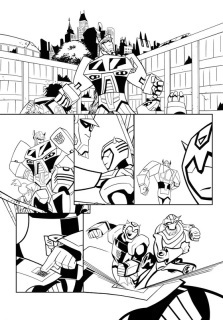 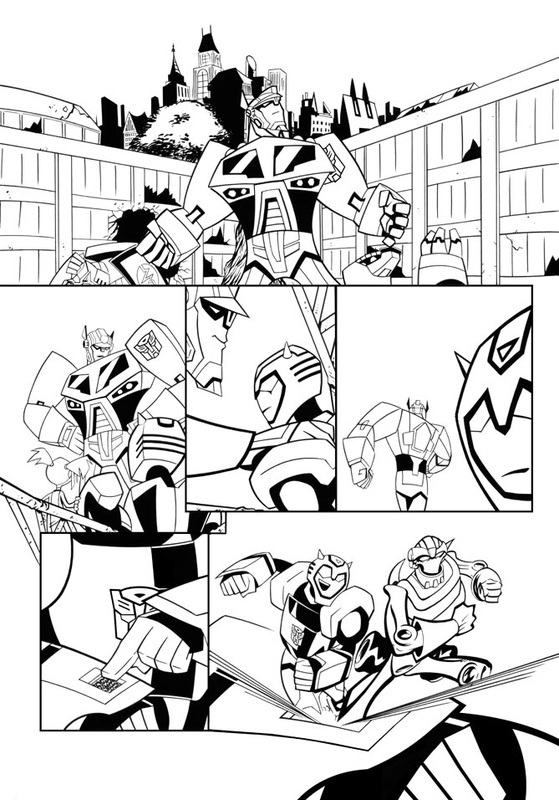 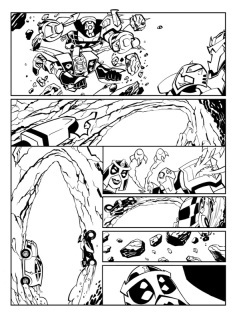 FANTASTIC PAGE, FEATURES BULKHEAD VS LUGNUT, STARSCREAM, RATCHET & PROWL + OTHER GREAT CHARACTERS! 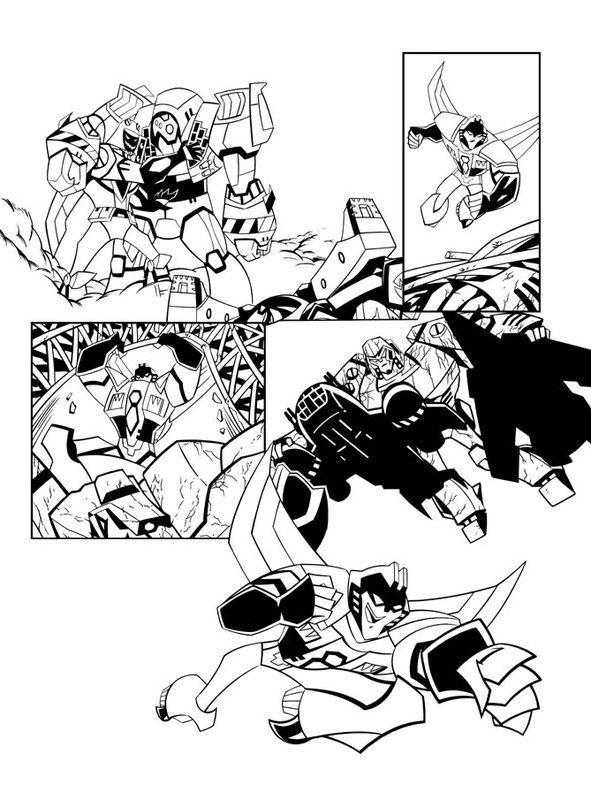 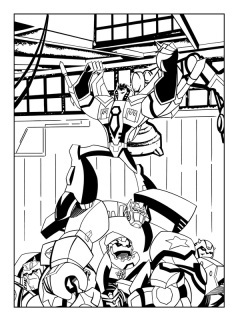 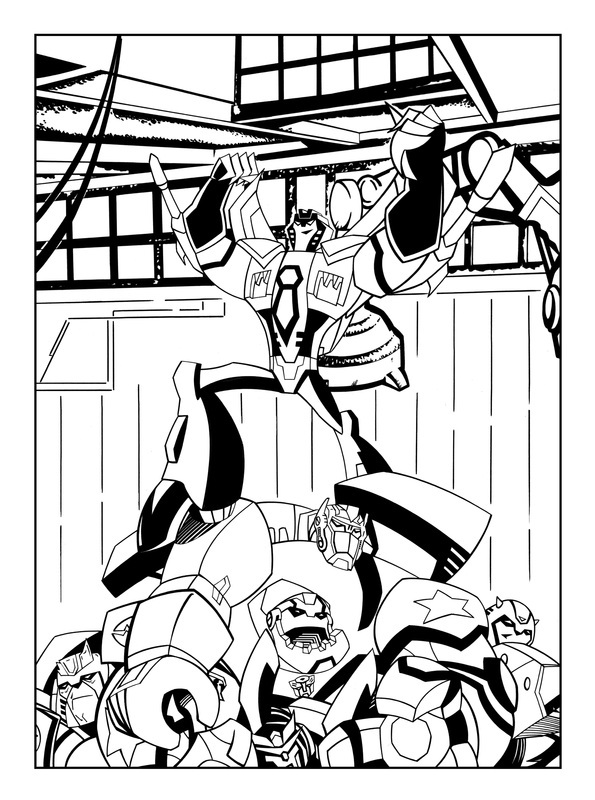 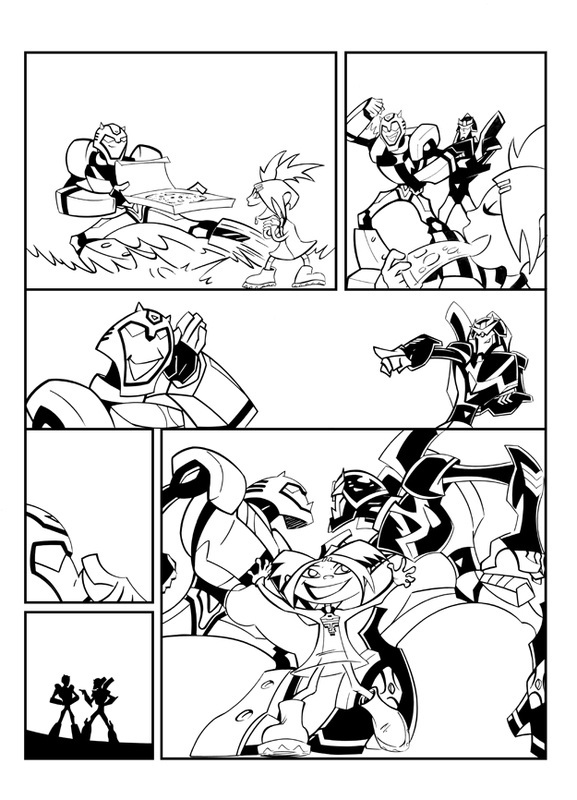 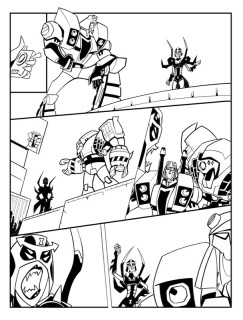 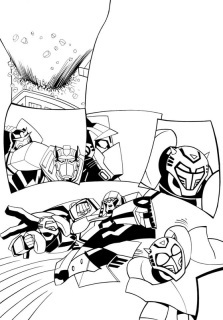 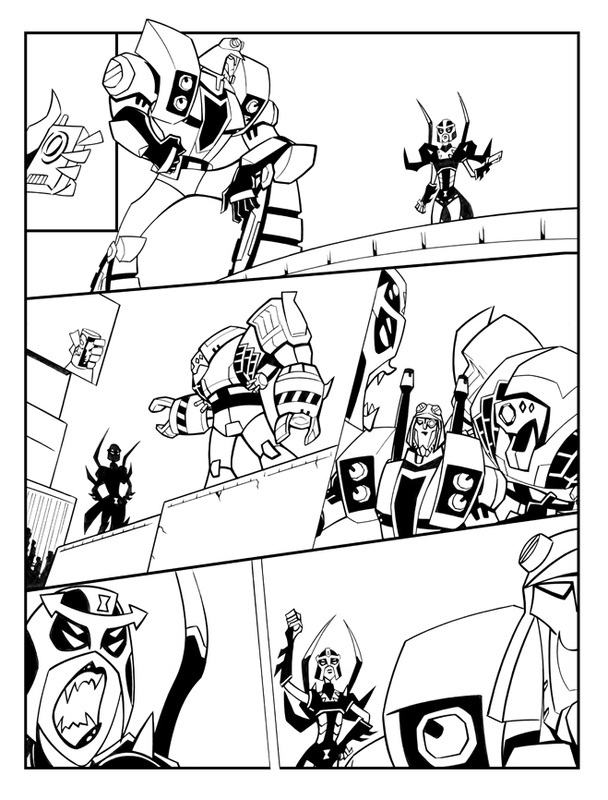 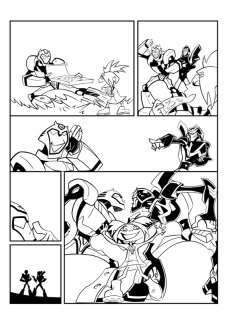 PG 10 OF THE AWESOME UK TRANSFORMERS ANIMATED COMIC. 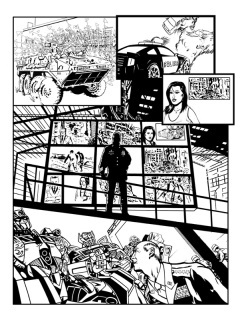 I was asked to produce Sample Artwork to the 1st 2 page script that appeared in Titans Transformers comic. 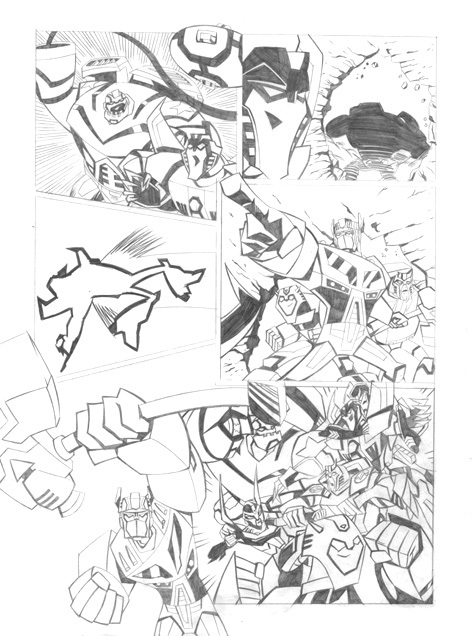 This is PG2 of Unprinted & Unseen Alternate version!